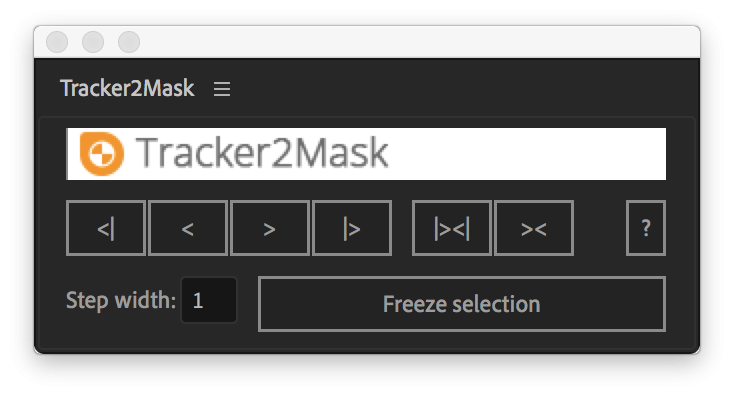 MaskTracker+ turns the Mask Tracker in After Effects into a comprehensive planar tracking station, allowing you to do much more with the tracker than just move masks. Specifically, you can use it to move layers, make corner pins, stabilize shaky footage, create stabilized precomps and move masks based on the track of other masks. Simplifies your workflow between mocha and After Effects. 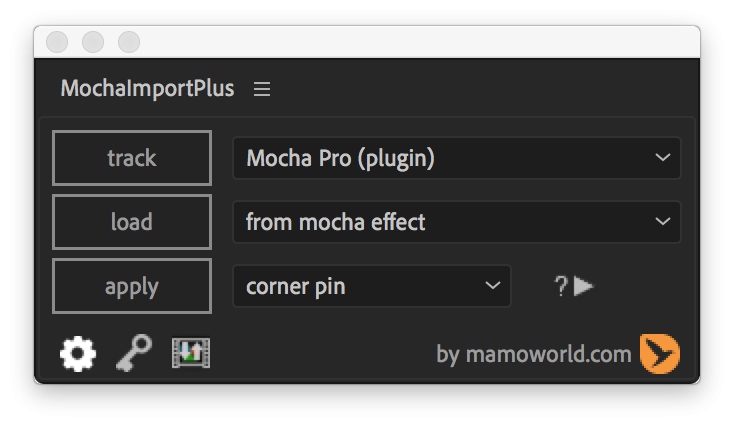 More precisely, it helps you to send your footage to mocha and then applies the mocha tracking data back in After Effects, in whichever way you want. 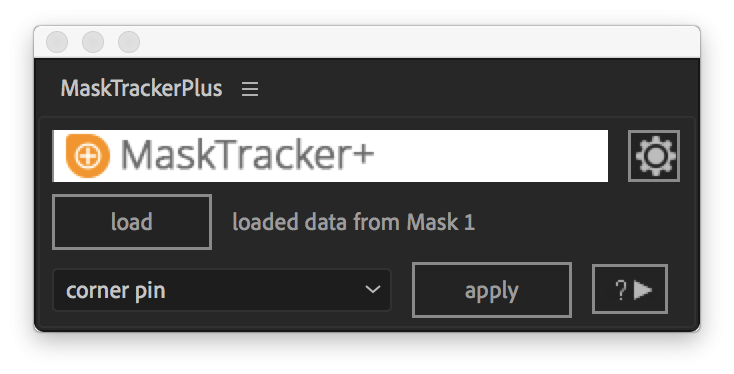 As with MaskTracker+, it can move layers, create corner pins, stabilize footage and create stabilized views - but using mocha tracking data instead of the mask tracker. When you copy a mask from one layer to another, it often changes its position. 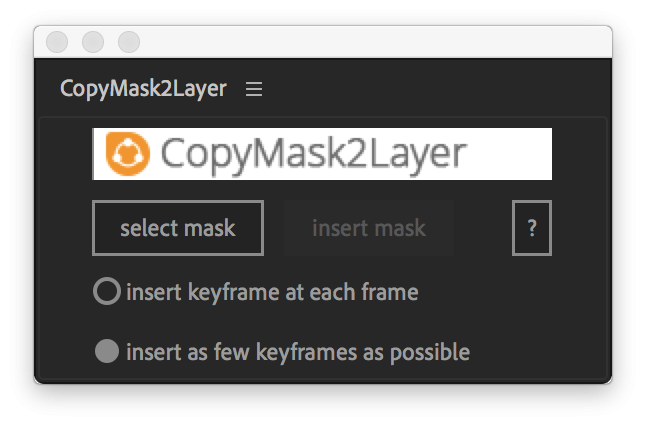 With CopyMask2Layer, you can copy masks while keeping their position perfectly - even if the layers are moving and the mask path is keyframed. Computes the movement of mask shapes based on the motion of trackpoints created by the After Effects point tracker. It is flexible and easy to use. Importantly, you don't need one trackpoint for each maskpoint. Have you ever animated a mask with 100 keyframes, then had to modify each and every one of them by hand to correct errors? 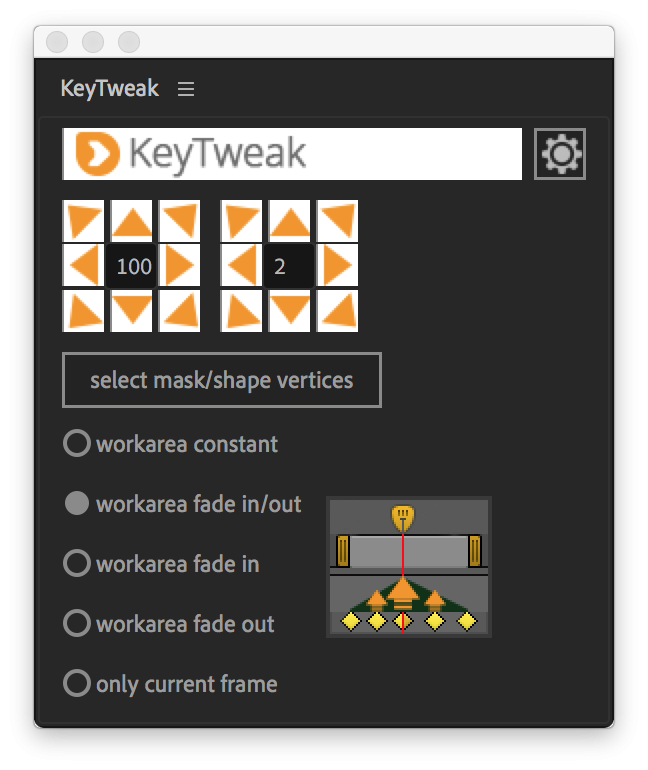 With KeyTweak, you only need to modify one or two keyframes and the others are automatically changed for you. What’s more, with KeyTweak you can modify not only masks, but any other keyframed property too. For example, you can also use it to correct a drifting track, or quickly refine the keyframed movement of a layer.